Spanish sprint veteran Oscar Freire made up for the disappointment of missing out in the World Championships by taking the bunch sprint at the end of Sunday’s Paris-Tours. 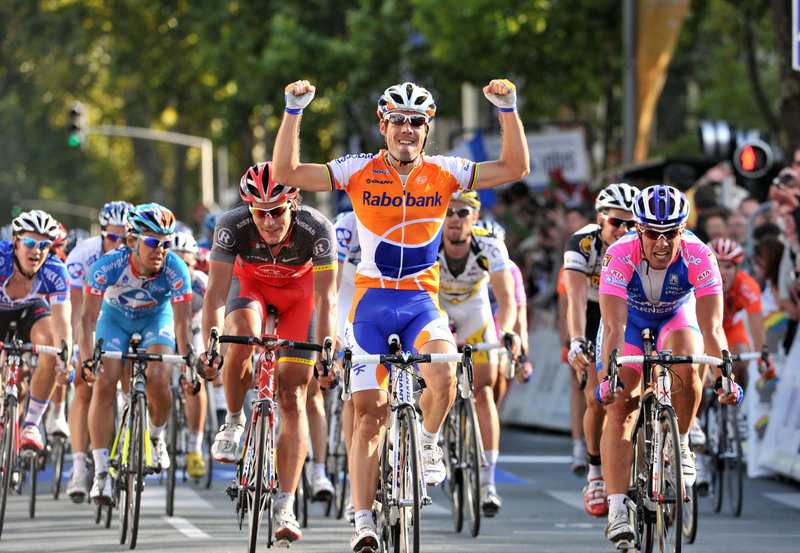 The 2010 Milan-San Remo winner launched a perfectly-timed gallop to beat Italian Angelo Furlan (Lampre) into second and Belgian Gert Steegmans (RadioShack) in third. Earlier in the race an eight-man break including Team Sky’s Juan Antonio Flecha, went clear and succeeded in keeping the bunch at bay despite a very high pace set by the sprinters’ teams. The remnants of the escape were caught by the bunch within the final 25 kilometres. 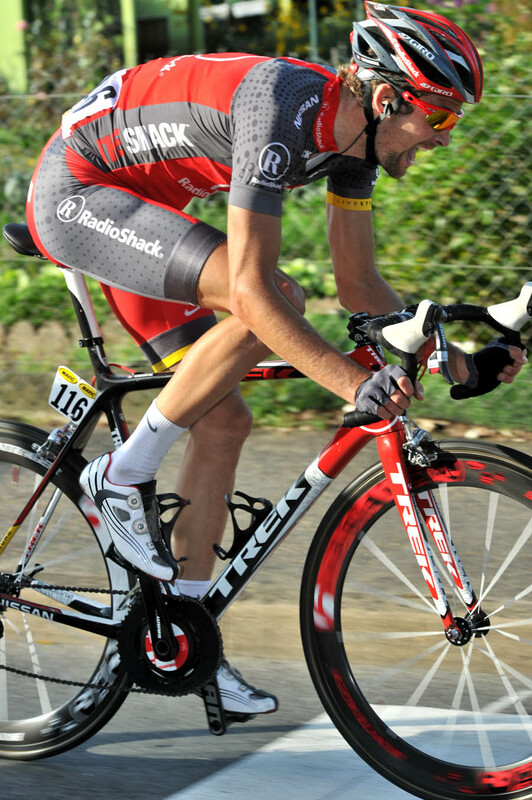 Steegmans’ RadioShack team-mate Geoffroy Lequatre attempted to sneak the win with a late attack, but he was caught within sight of the line as the sprinters accelerated the pace of the peloton. Britain’s top finisher was Steve Cummings (Sky) in 50th place at the same time as Freire. 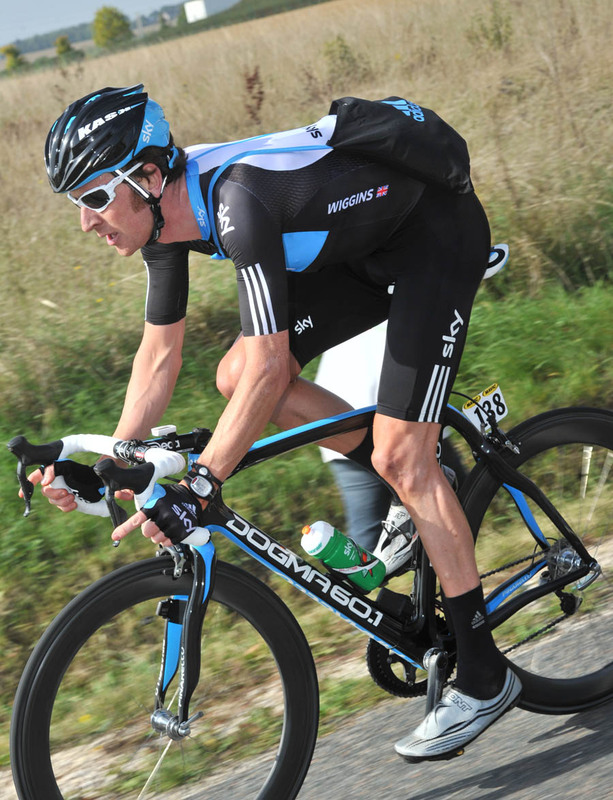 Bradley Wiggins (Sky) completed his first outing at the race in 71st, also safely in the main bunch. 10. Sebastien Chavanel (Fra) Francaise des Jeux all same time.